There are a number of situations in life when having access to electronic payment options can come in very useful. 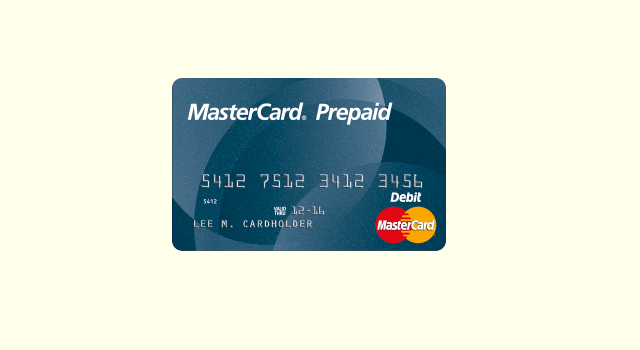 Prepaid cards, although often associated with travel breaks and holidays, also have plenty of other uses and could be used in many situations that you may not have even considered. From helping a youngster to budget, to providing emergency funds or a get out of jail option if a wallet goes missing, having a prepaid option could prove to be invaluable. Youngsters might be learning about finance and budgeting in the new curriculum, but parents can help teens understand money to an even greater extent. Providing them with a prepaid youth card would enable them to have an element of control over finances and opens up the world of online shopping and budgeting. These cards can also be carefully managed by parents to control spending on certain items, while there’s no chance of the teen racking up debt as there isn’t a credit facility. They can therefore understand money and saving more comprehensively, while remaining free to spend funds in a manner they see fit. There are certain times in life when gaining access to finance is delayed – a payment takes time to clear or a student loan takes a while to reach an account. In these situations, having a family member that could drip-feed money onto a prepaid card could ensure there is always a certain amount of funding available. Where students are concerned, this is a far better proposition for parents than purely giving their children a large amount of cash which may not last very long. A similar financial situation where funds are lacking could occur if a family member has decided to take a gap year or go travelling. Not only do prepaid cards offer great conversion rates at the exchange, but they’ll also have access to funds should something go wrong. It means that money is available in an emergency as funds could be added to an account from hundreds of miles away. Keeping a prepaid card with some funds on it could come in useful should a wallet disappear – provided the card is not kept in the wallet of course! Hiding it at home for such a situation would provide some financial assistance in the short-term until the wallet is found. It could also be used for electronic payments until a replacement debit or credit card was to arrive, reducing the need for numerous trips to the bank. 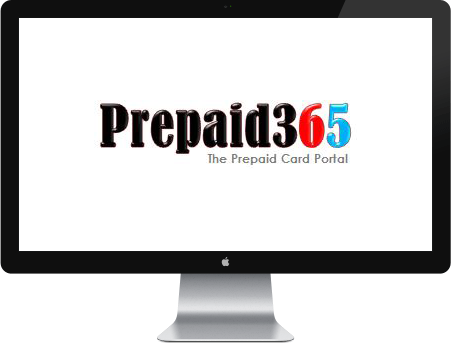 For anyone looking to save money or limit their spending, a prepaid card is a great option. Since only the funds on the card can be spent, a person could load up how much they want to spend onto the card and could then place all other funds into other accounts. That way spending would be limited to the amount loaded onto the card at any given point in time – great for budgeting a shopping trip or night out.